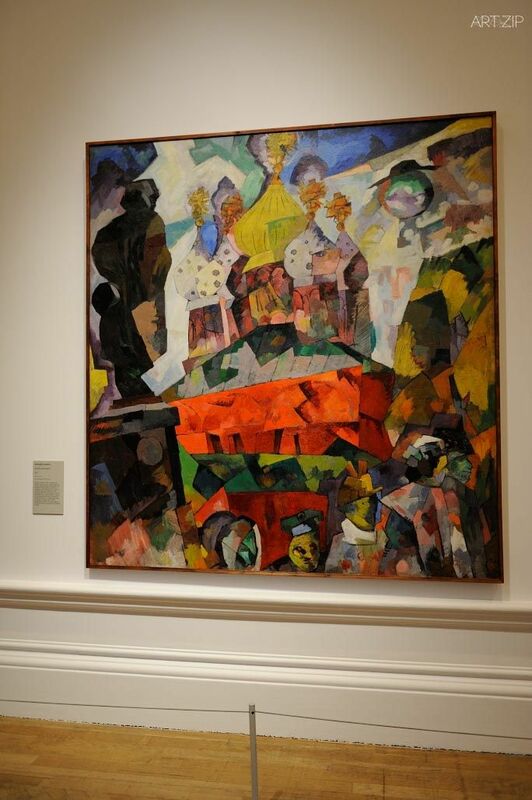 In February 2017, to commemorate the centenary of the Russian Revolution, the Royal Academy of Arts will present Revolution: Russian Art 1917 – 1932. 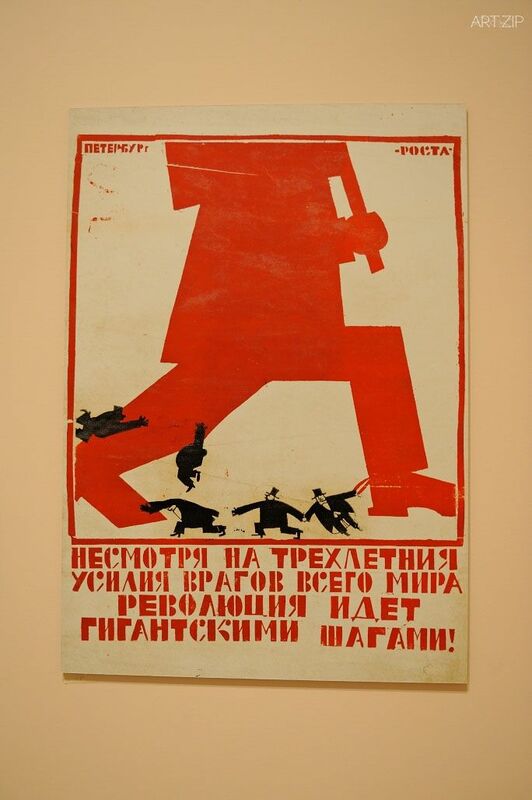 This landmark exhibition will focus on a momentous period in Russian history between 1917, the year of the October Revolution, and 1932 when Stalin began his violent suppression of the Avant-Garde. 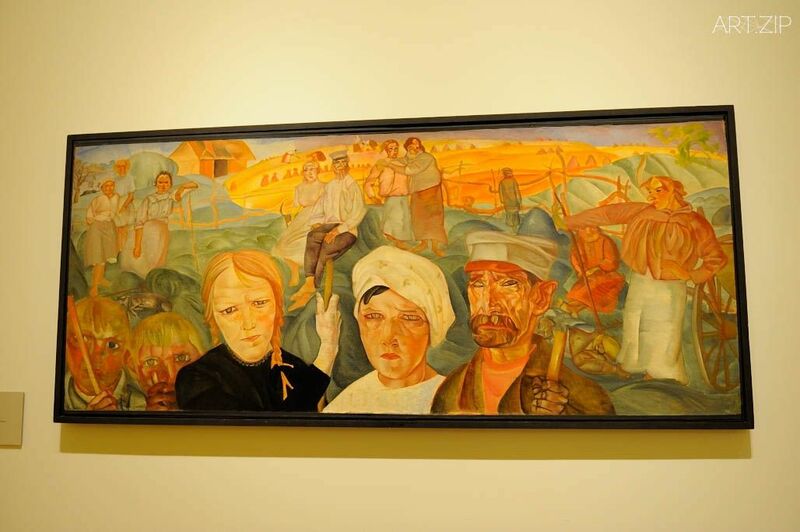 The exhibition will feature Avant-Garde artists such as Chagall, Kandinsky, Malevich and Tatlin alongside the Socialist Realism of Brodsky, Deineka, Mukhina and Samokhvalov, amongst others. 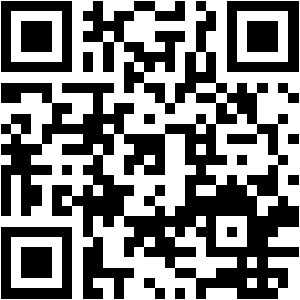 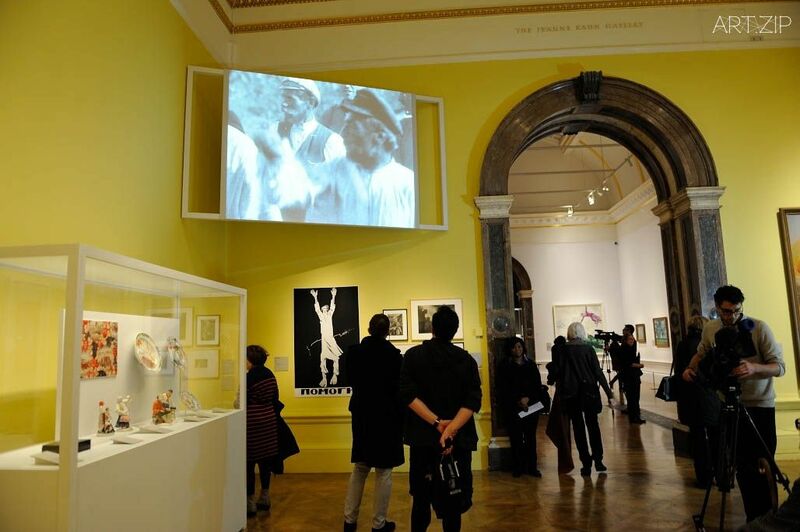 Photography, sculpture, film, posters and porcelain will be featured alongside paintings. 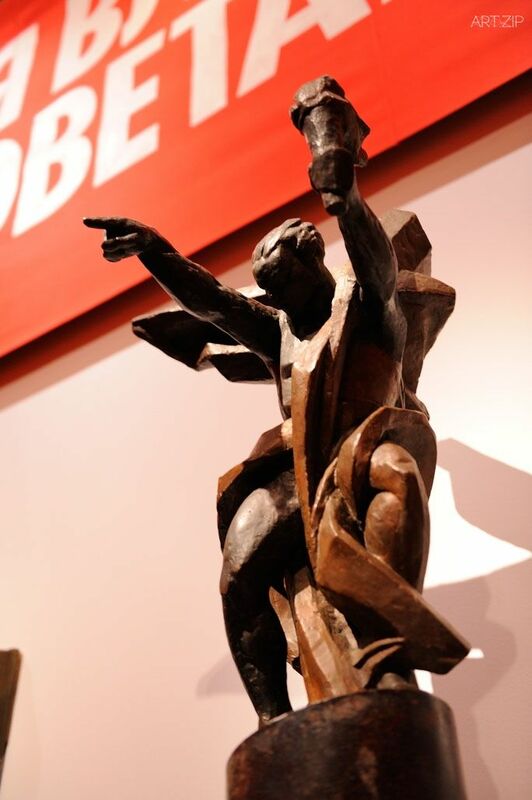 It will present this unique period in the history of Russian art, when for fifteen years, barriers were opened and the possibilities for building a new proletarian art for the new Soviet State were extensive. 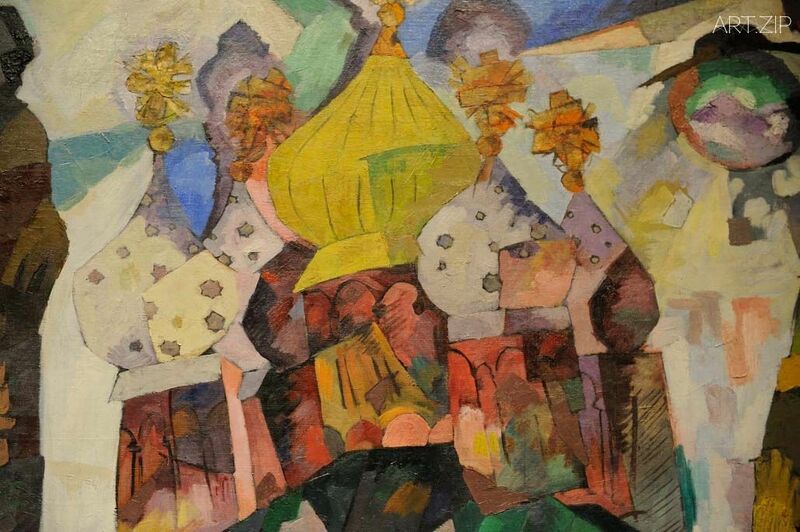 In February 2017, to commemorate the centenary of the Russian Revolution, the Royal Academy of Arts will present Revolution: Russian Art 1917 – 1932. 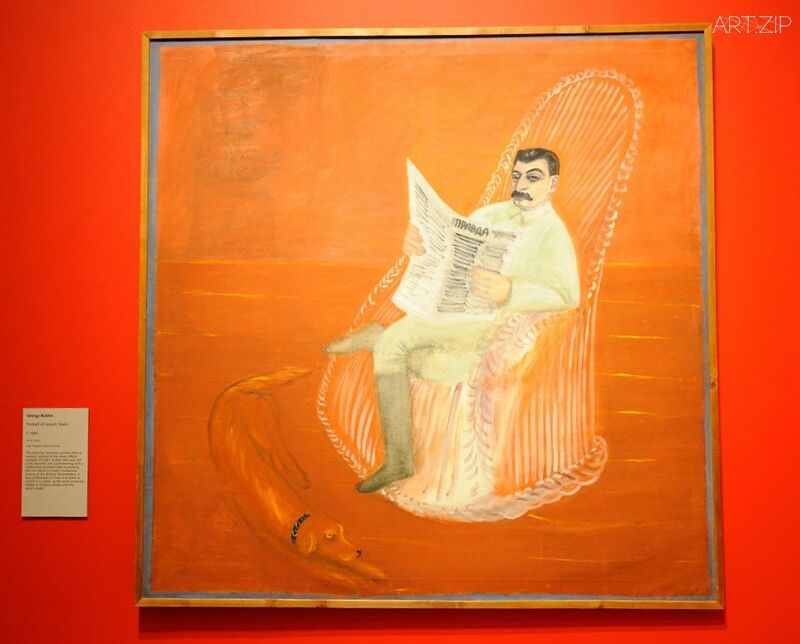 This landmark exhibition will focus on a momentous period in Russian history between 1917, the year of the October Revolution, and 1932 when Stalin began his violent suppression of the Avant-Garde. 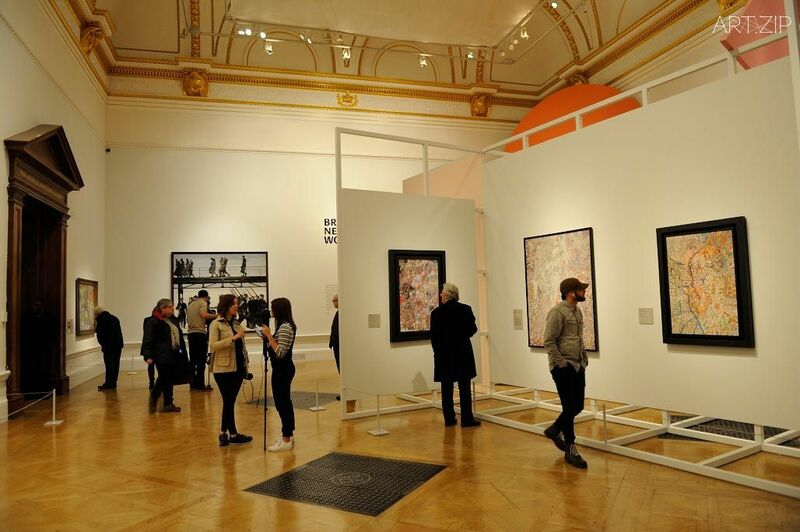 The exhibition will feature Avant-Garde artists such as Chagall, Kandinsky, Malevich and Tatlin alongside the Socialist Realism of Brodsky, Deineka, Mukhina and Samokhvalov, amongst others. 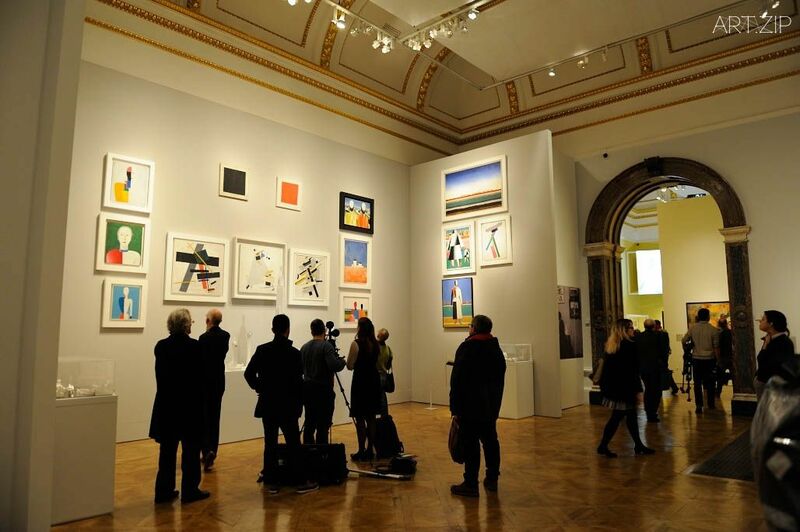 Photography, sculpture, film, posters and porcelain will be featured alongside paintings. 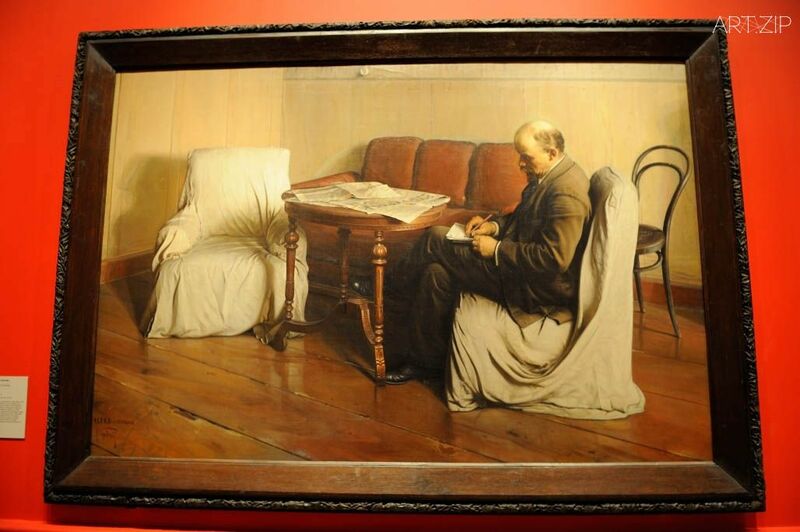 It will present this unique period in the history of Russian art when for fifteen years, barriers were opened and the possibilities for building a new proletarian art for the new Soviet State were extensive. 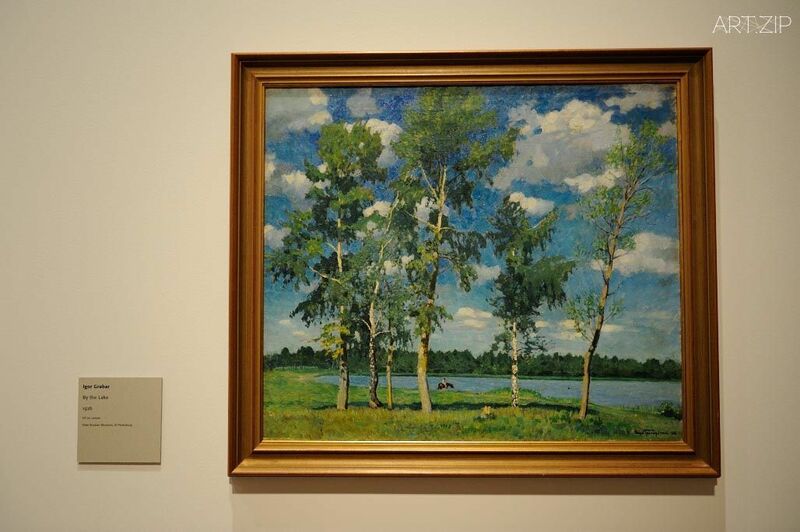 With over 200 works, the exhibition will include loans from the State Russian Museum in St Petersburg and the State Tretyakov Gallery in Moscow as well as some of the most significant international private collections. 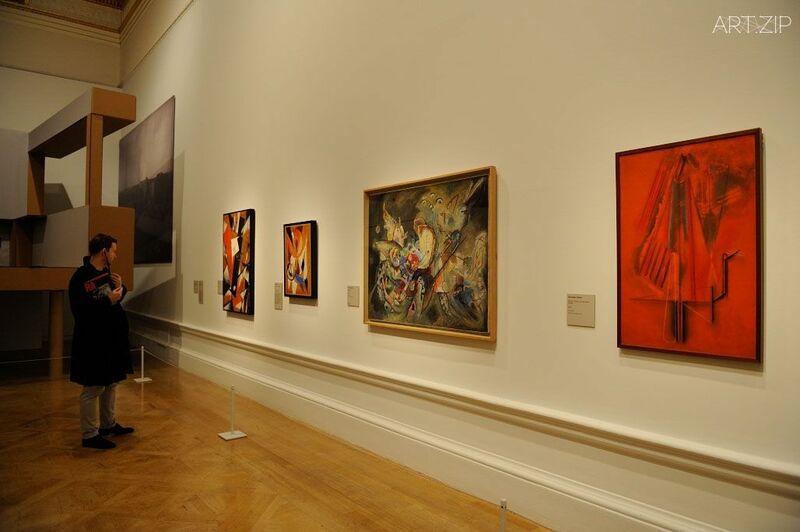 Many of the works have never been seen in the UK before. 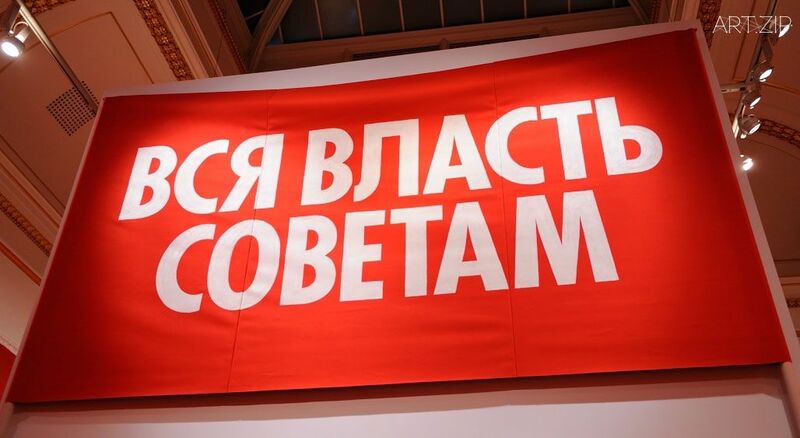 A century after the 1917 October Revolution, this turning point in Russian history remains a major event in modern consciousness. 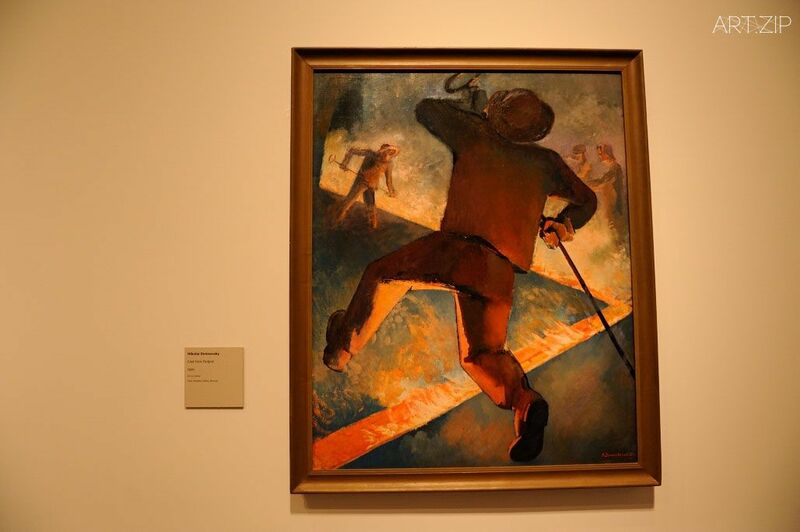 Although there have been a number of exhibitions of 20th century Russian art, these have focused on either the Avant-Garde or Socialist Realism as separate entities. 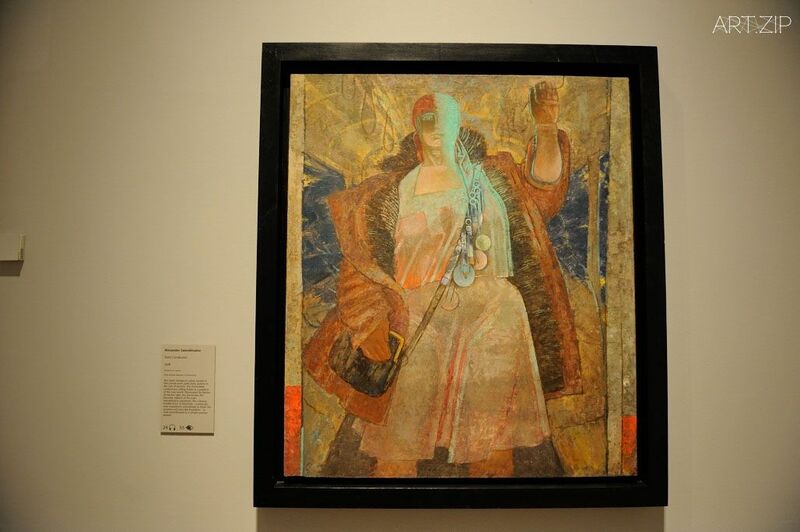 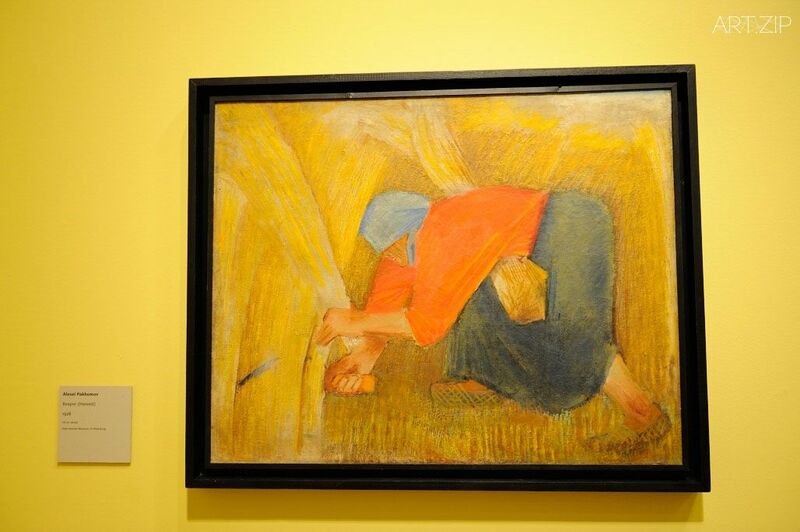 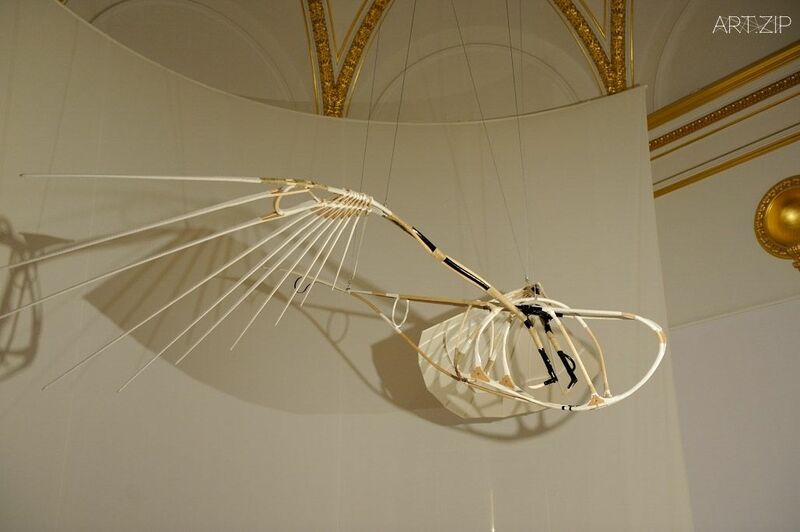 Revolution: Russian Art 1917 – 1932 takes as its starting point the major exhibition of 1932, which was presented in 33 rooms at the State Russian Museum in Leningrad and orchestrated by prominent art critic and curator Nikolai Punin. 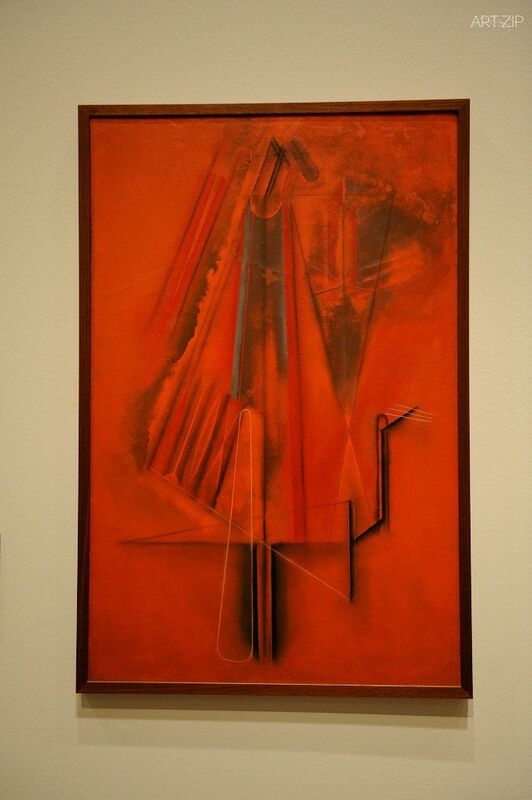 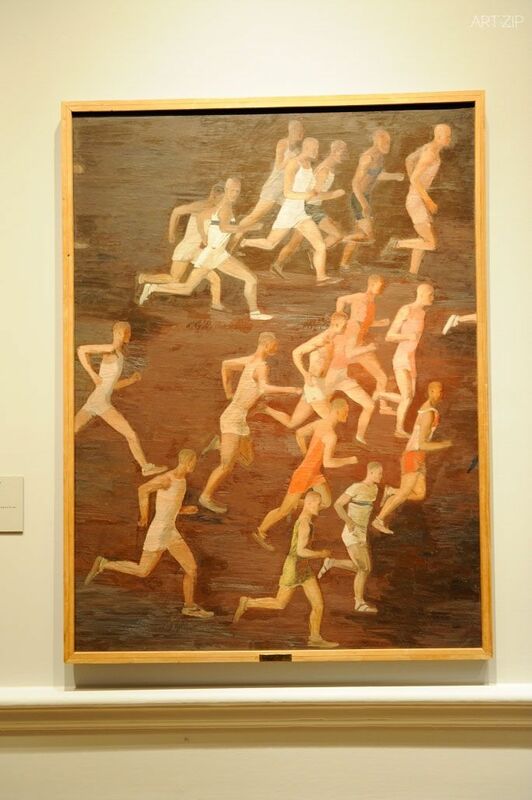 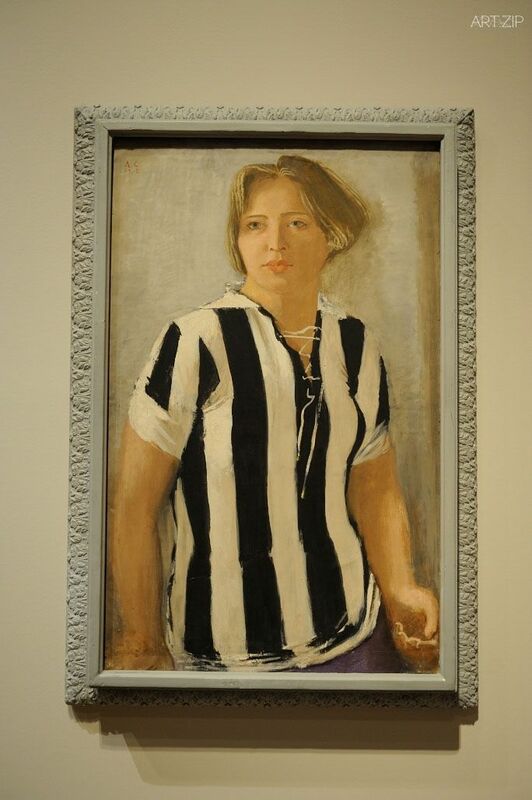 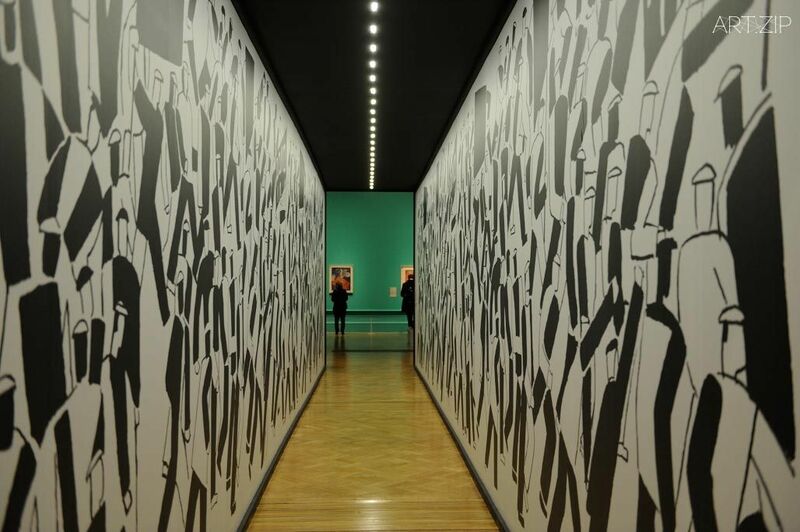 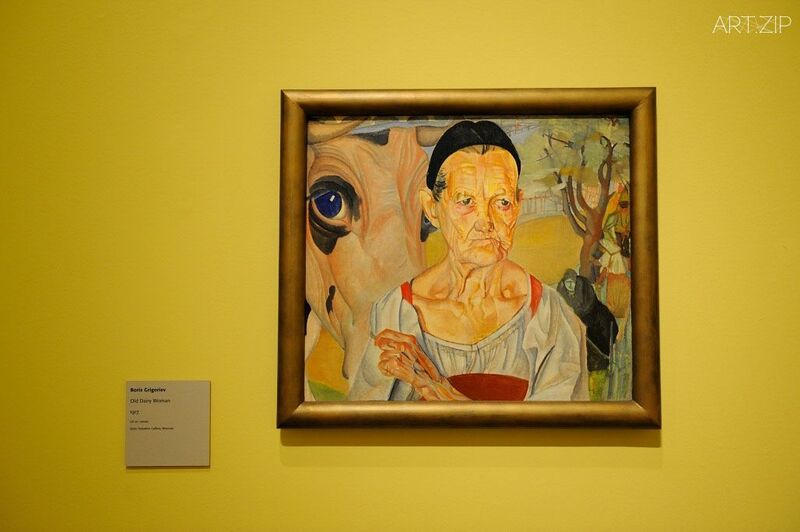 The 1932 exhibition presented a wide spectrum of Russian art from those first fifteen years after the revolution. 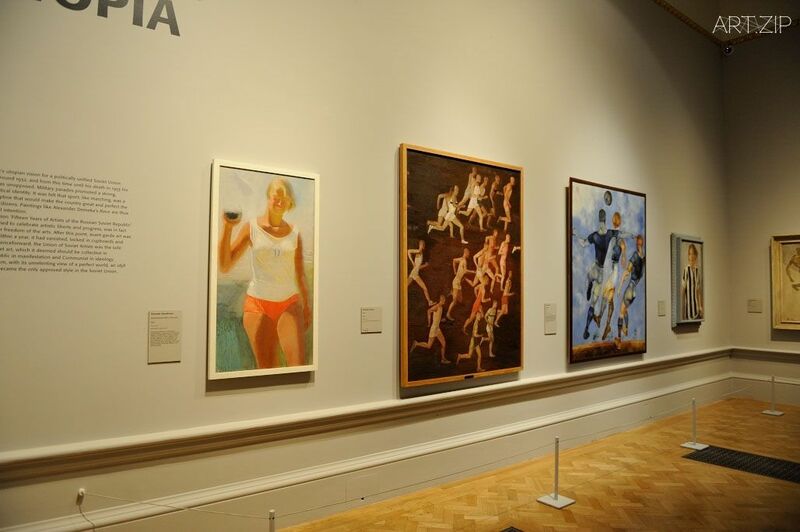 The Royal Academy’s exhibition follows that example with a wide sweep of works that, for the first time in the UK, combine and contrast the diverse array of art that flourished during this complex post-Revolutionary period. 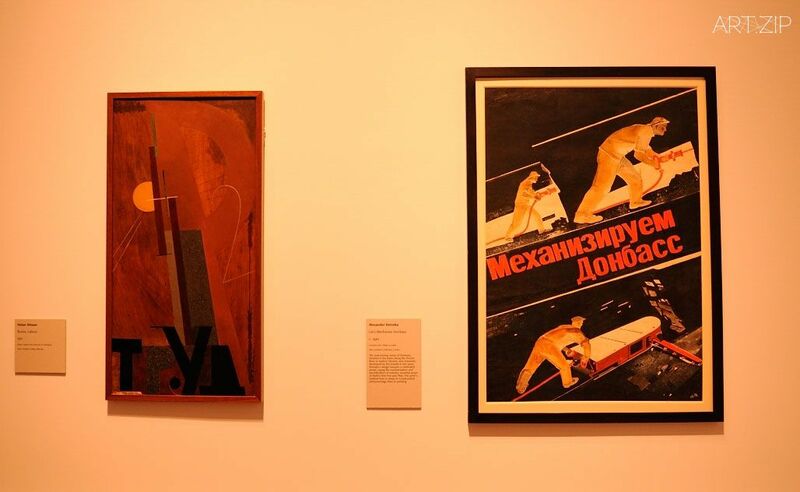 The exhibition is arranged around broad thematic sections, each of which will explore the complex interaction between art and politics in the turbulent yet dynamic period of modern Russian history. 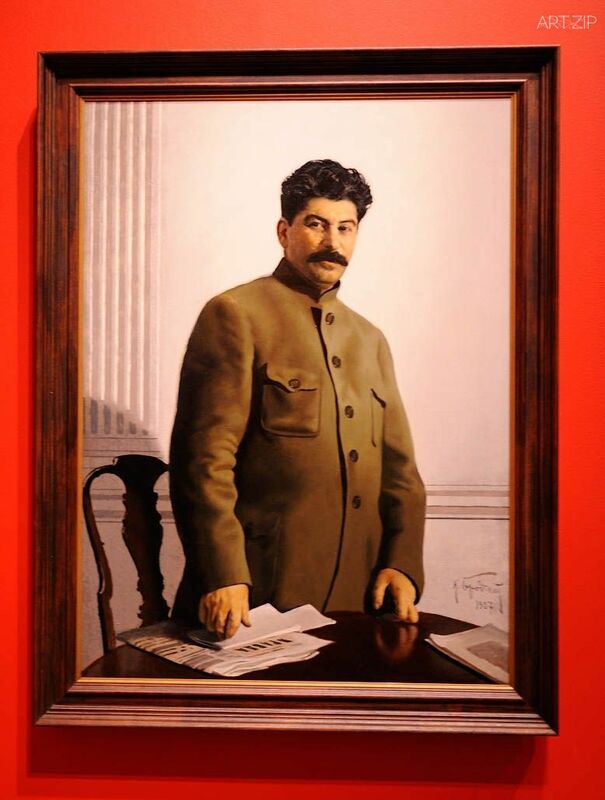 Salute the Leader will examine Lenin’s rise to power; his cult status after his death followed by the Supported by Petr Aven advent of Stalin. 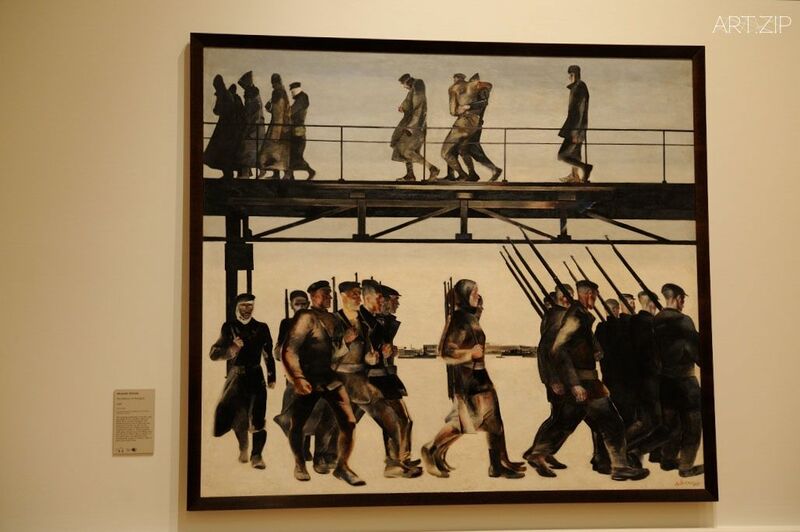 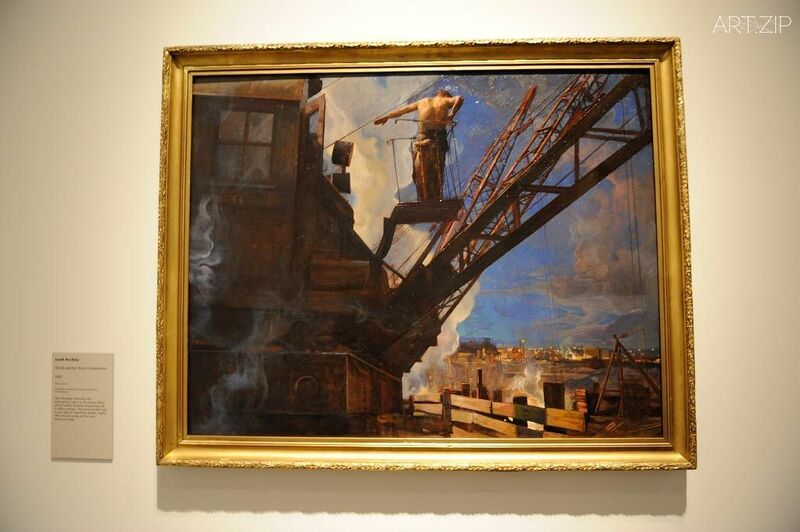 Man and Machine will focus on proletarian worker heroes – both women and men whose physical effort promoted the success of industry and technology, powerfully recorded in painting, photography and film. 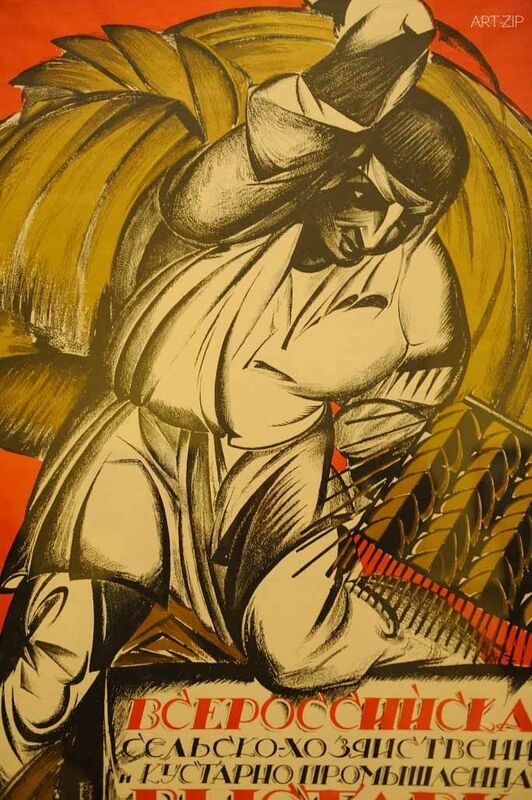 Brave New World sets the scene for the new cultural world and Fate of the Peasants will look at the impact of collective farming on traditional rural life. 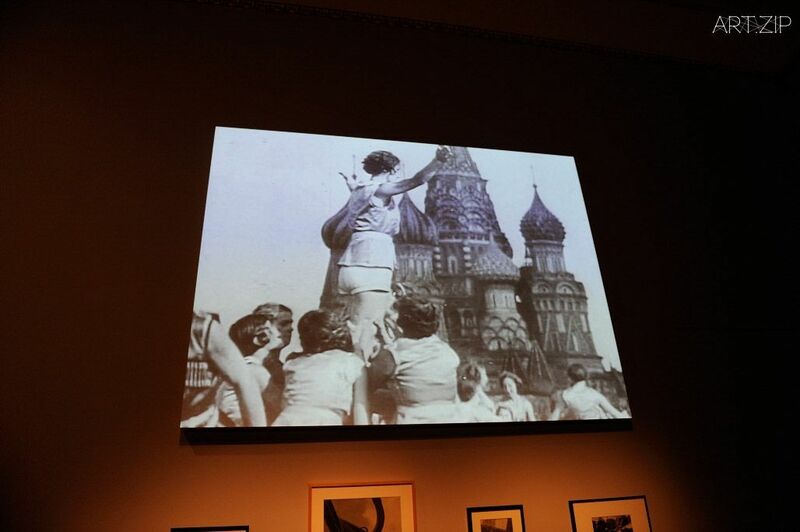 Eternal Russia will show how images of old Russia persisted as signs of national identity even in revolutionary times. 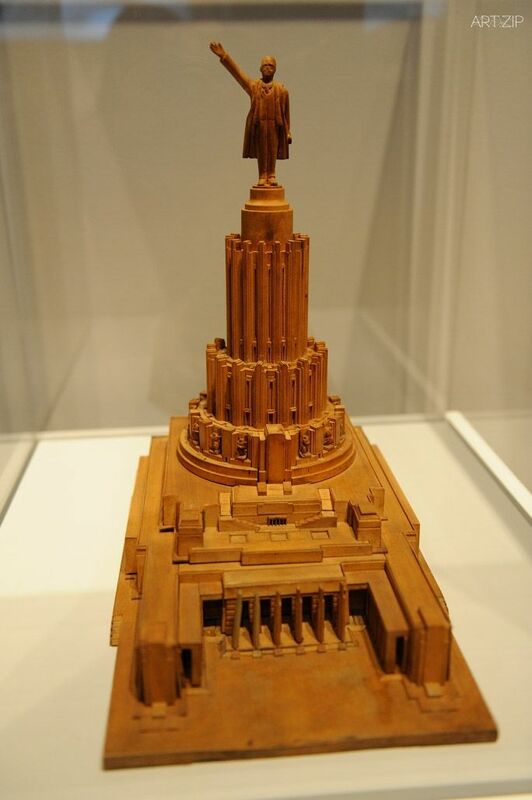 New City, New Society will concentrate on the new city life-styles, the diversity of social types, some wealthy and some poor, under Lenin’s New Economic Policy in the 1920s and Stalin’s Utopia will feature Stalin’s grandiose public projects and the dark reality of his utopian vision of progress. 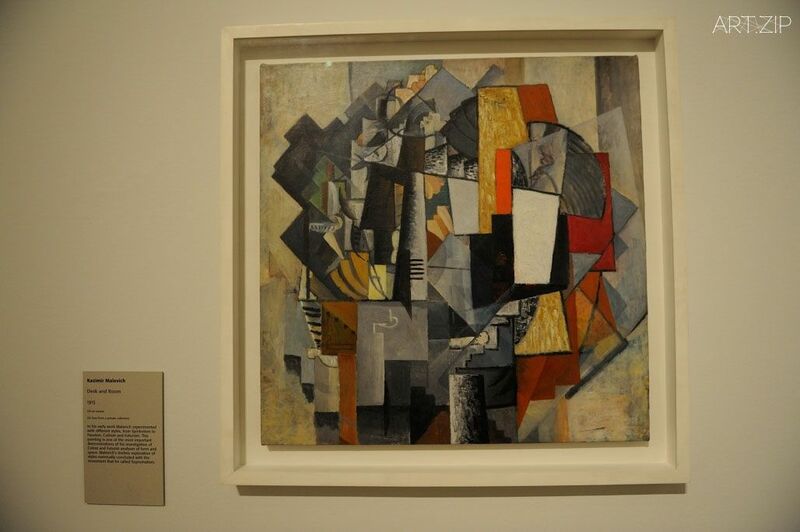 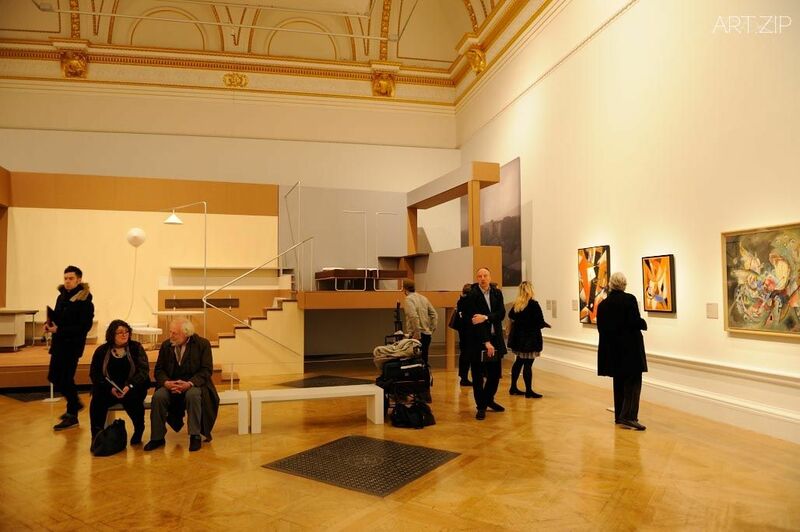 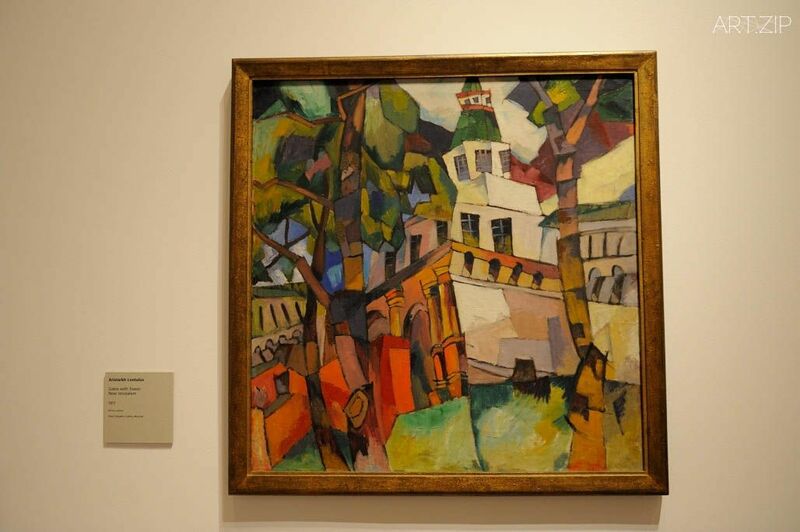 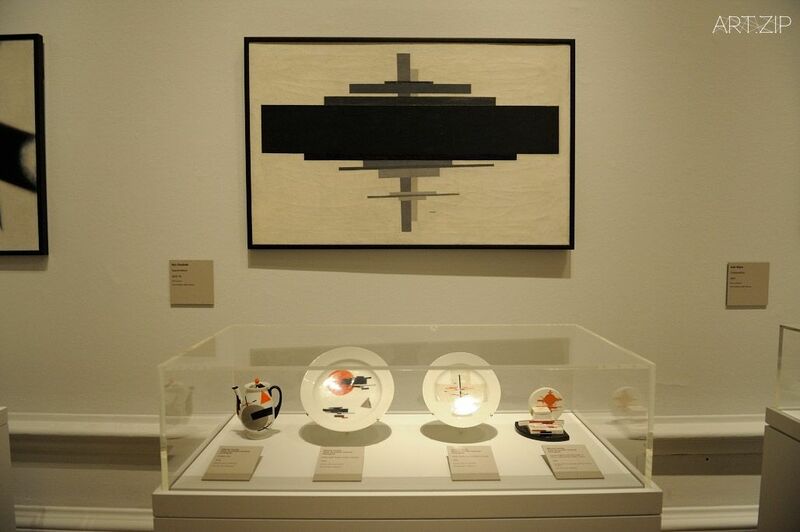 Highlights will include a gallery dedicated to over 30 paintings and architectons by Malevich. 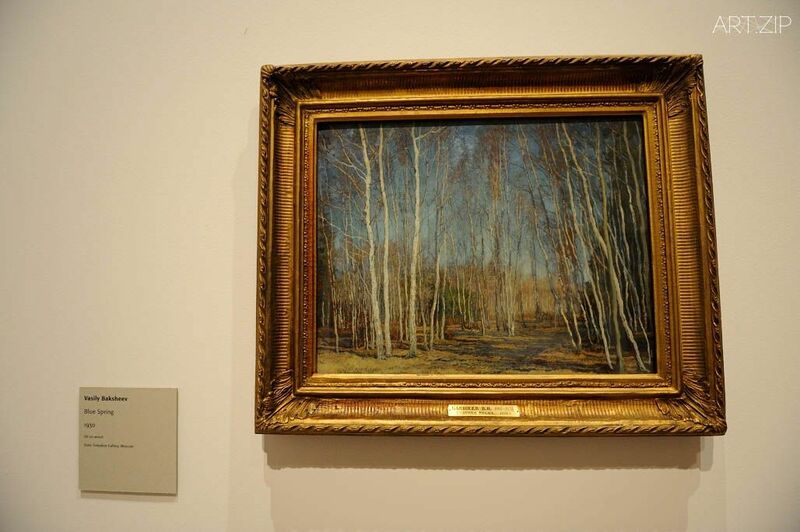 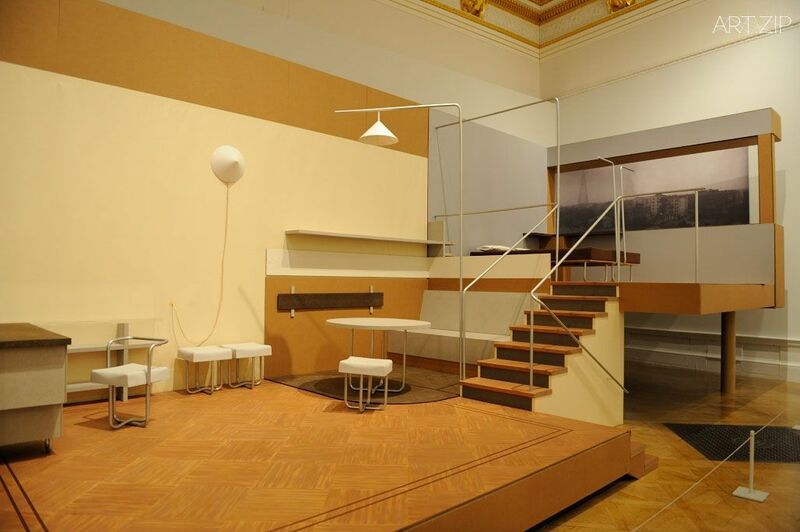 These works will be seen together for the first time since 1932 in an exact reconstruction of the original hang designed by the artist for the Leningrad exhibition. 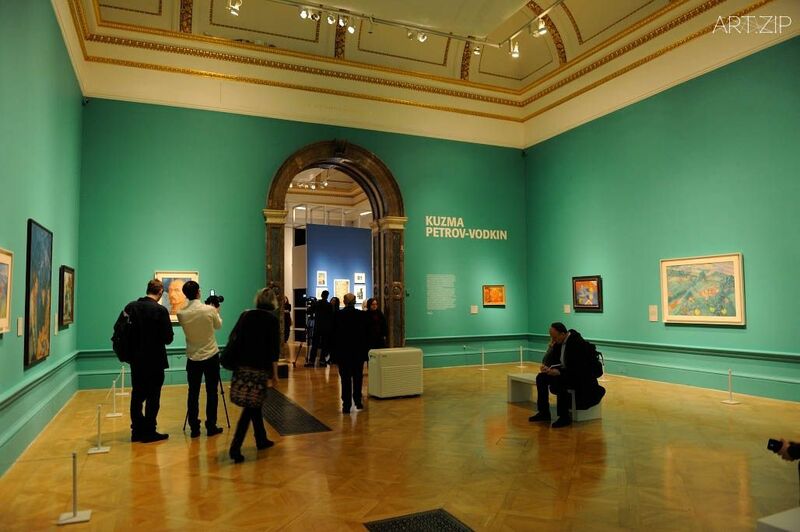 A room will also be dedicated to the work of Kuzma Petrov-Vodkin. 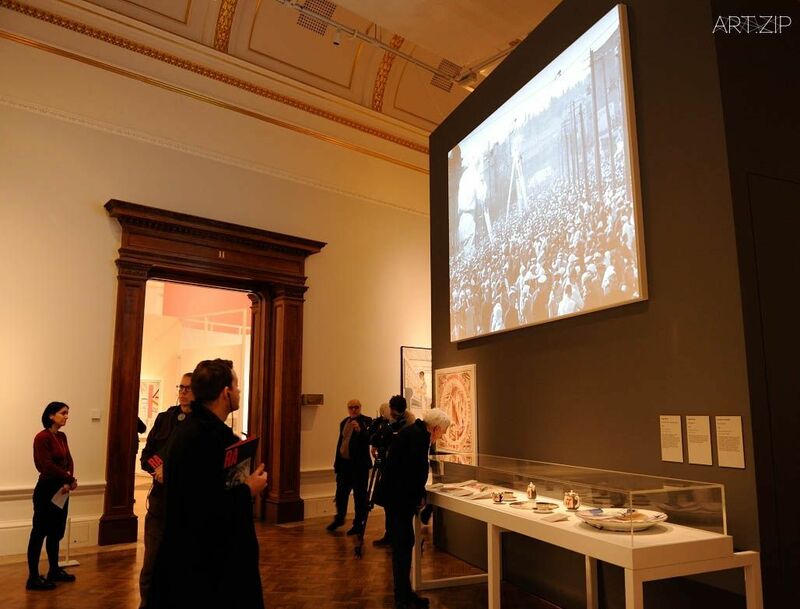 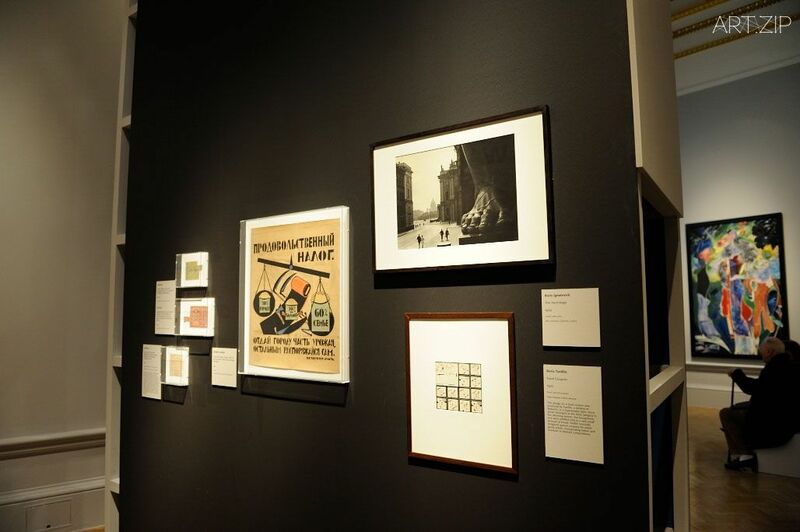 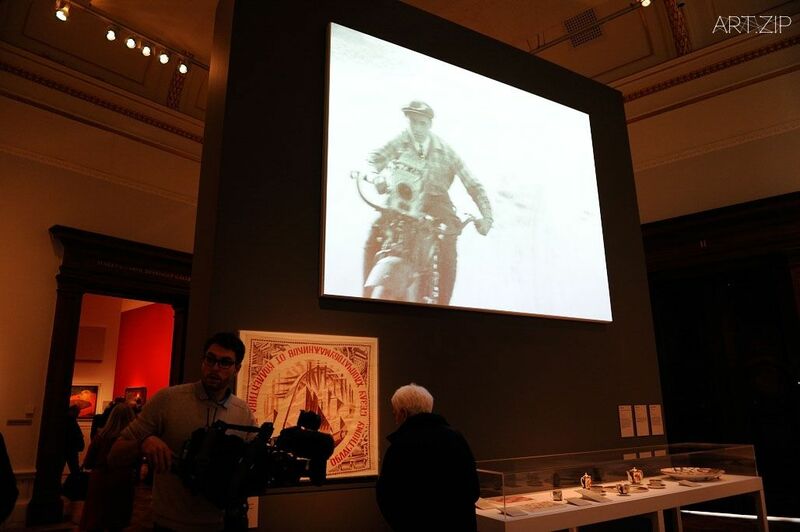 Woven throughout the galleries will be original films, photographs and documents, many of which have never been exhibited before. 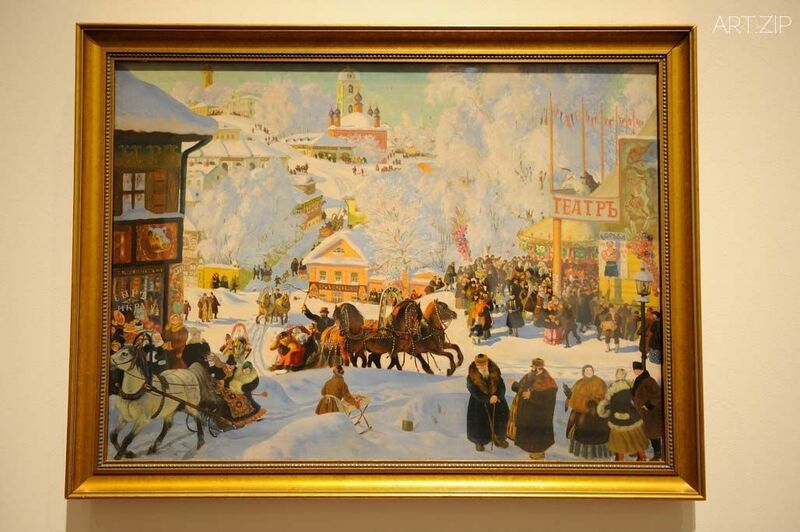 Among the outstanding paintings will be Marc Chagall’s Promenade, 1917 – 18 (State Russian Museum, St Petersburg), Wassily Kandinsky’s Blue Crest, 1917 (State Russian Museum, St Petersburg), Boris Mikailovich Kustodiev’s Bolshevik, 1920 (State Tretyakov Gallery, Moscow), Kuzma Petrov-Vodkin’s Fantasy, 1925 (State Russian Museum, St Petersburg), Alexander Deineka’s Textile Workers, 1927 (State Russian Museum, St Petersburg) and Kazimir Malevich’s Peasants, c.1930 (State Russian Museum, St Petersburg). 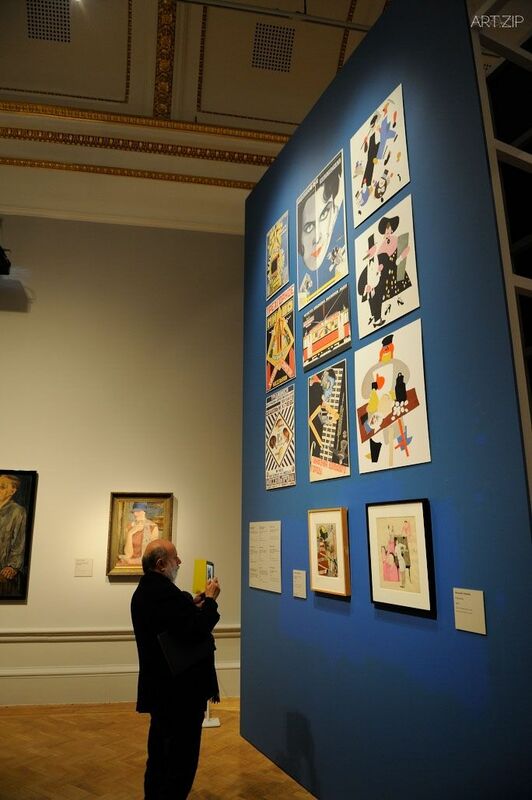 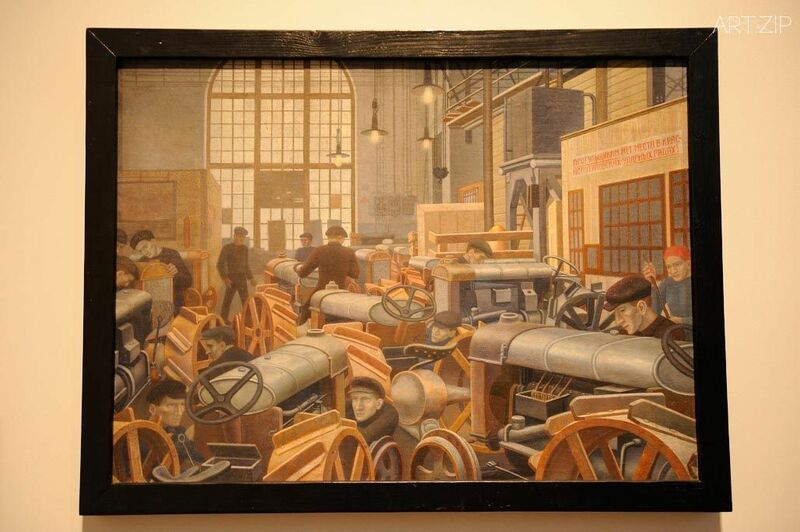 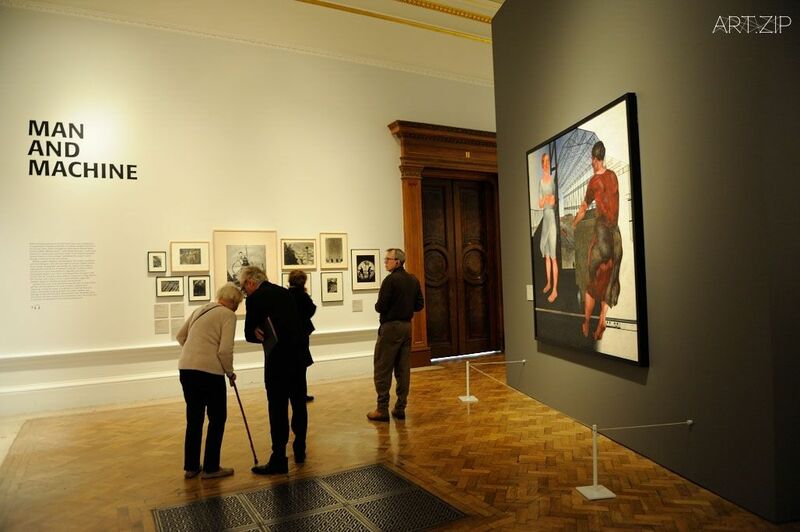 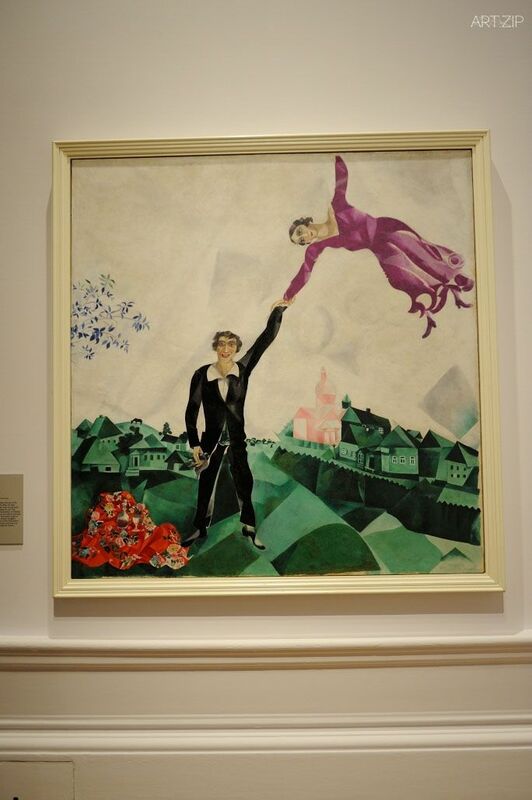 Organisation Revolution: Russian Art 1917 – 1932 has been organised by the Royal Academy of Arts, London. 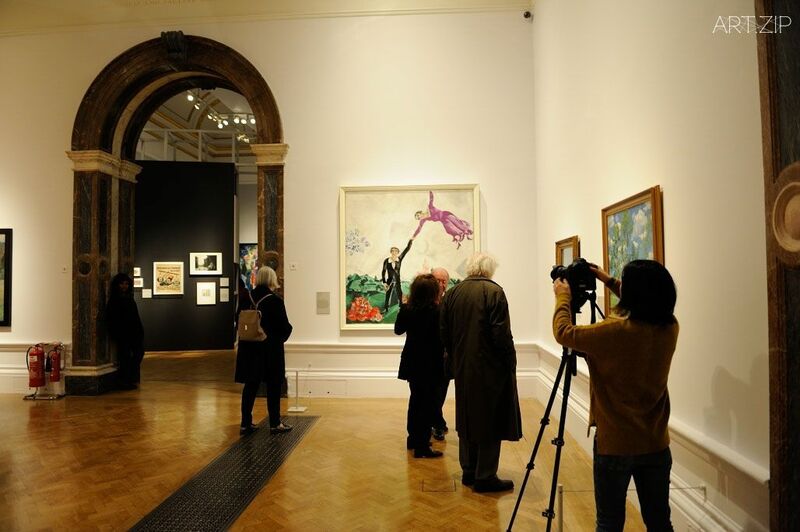 The exhibition is curated by Ann Dumas, Curator, Royal Academy of Arts together with John Milner, Professor of the History of Russian Art at the Courtauld Institute of Art and Dr Natalia Murray, Curator and Lecturer in Russian Art at the Courtauld Institute of Art, London. 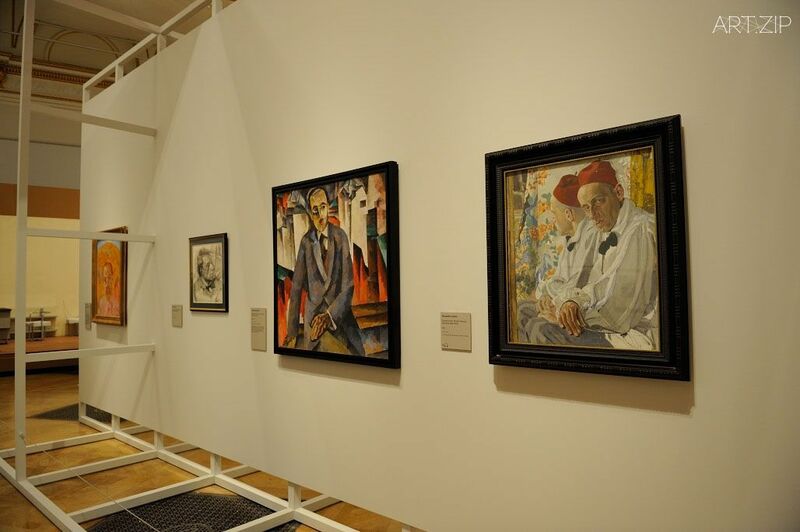 Among the outstanding paintings will be Marc Chagall’s Promenade, 1917 – 18 (State Russian Museum, St Petersburg), Wassily Kandinsky’s Blue Crest, 1917 (State Russian Museum, St Petersburg), Boris Mikailovich Kustodiev’s Bolshevik, 1920 (State Tretyakov Gallery, Moscow), Kuzma Petrov-Vodkin’s Fantasy, 1925 (State Russian Museum, St Petersburg), Alexander Deineka’s Textile Workers, 1927 (State Russian Museum, St Petersburg) and Kazimir Malevich’s Peasants, c.1930 (State Russian Museum, St Petersburg). 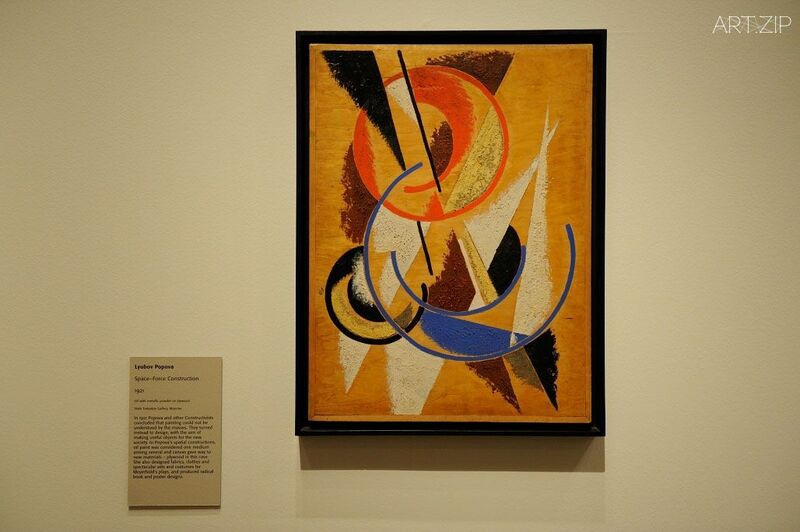 Organisation Revolution: Russian Art 1917 – 1932 has been organised by the Royal Academy of Arts, London. 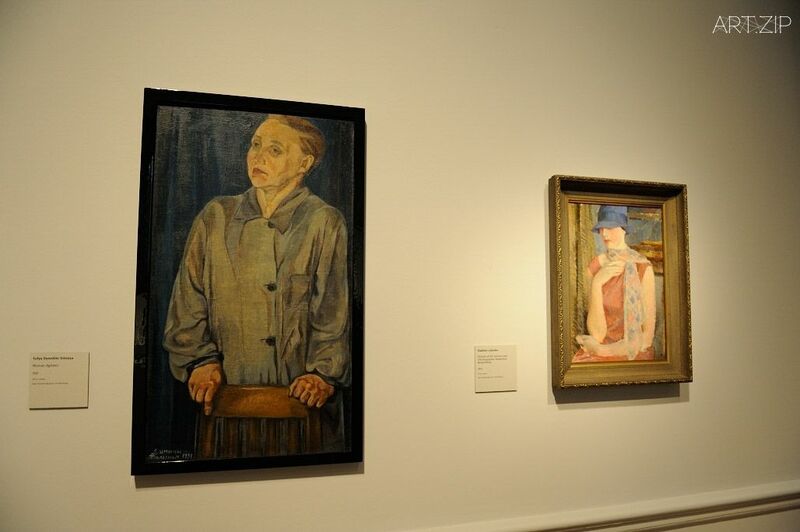 The exhibition is curated by Ann Dumas, Curator, Royal Academy of Arts together with John Milner, Professor of the History of Russian Art at the Courtauld Institute of Art and Dr Natalia Murray, Curator and Lecturer in Russian Art at the Courtauld Institute of Art, London.